There is one quite simple way to make your daily menu better: Somehow, add a smoothie to it. 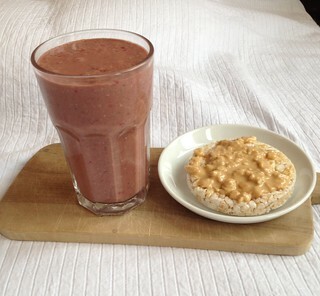 Breakfast, snack, side for a meal… Smoothie always work. The good side in it is, that with smoothies you can increase your veggie, vitamin, and basically, everything healthy but maybe a bit boring to eat -intake. At least I personally wouldn’t eat frozen spinach for a snack if I wouldn’t have the option to put it into a smoothie. If needed, you can add also protein and every kind of superfood and seeds into them. 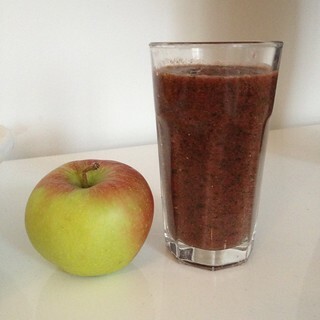 Smoothies are also easy to make to taste good and you can always grab one to take away. The only downside with smoothies is, that you really need a blender. Some years ago I would have counted one as a luxurious, extra kitchen equipment, now it is hard to imagine to live without one. You don’t have to buy the 700 € Vitamix, but you can get good ones also with around 90 – 120 €. Just make sure it has enough power to crush ice as well, and your smoothies will be versatile. 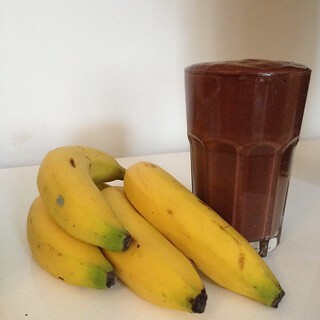 Internet is full of smoothie recepies, and after some trial and errors you propably learn your own favorite combinations. Lucuma works well with cacao, maca with dates, combining grapefruit might be challenging but mixing it with beetroot can be a nice suprise. Most smoothies are best right after blending, so I am actually not a big fan of storing them. And what to mix and match? Here are some of my current favorites. Blend, eat, be ready for ballet or whatever! Suitable for: Snack or as a side dish instead of salad, or as a part of breakfast (eat for example two boiled eggs with this and you are good to go for some hours). Suitable for: Breakfast, snack… Anything!